It is time for Spring 2018 tree planting. 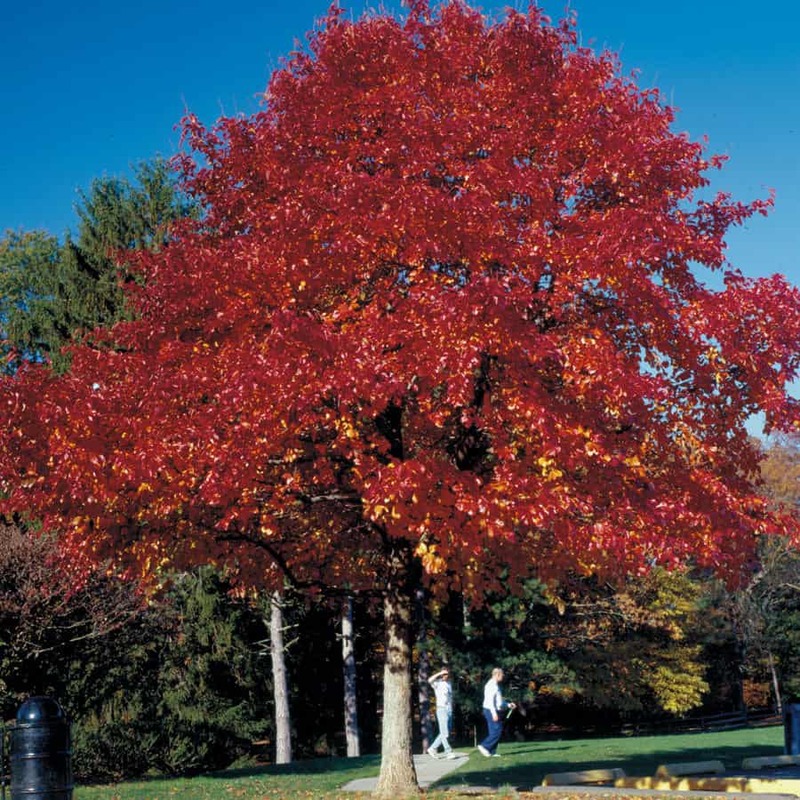 If you are a Roland Park Resident who pays full fees and dues and are up-to-date with your dues, you may apply for a free tree. The trees will be planted by K&C Groundworks, our community landscape maintenance company. Those interested should contact Kate Culotta by email (landscape@rolandpark.org) or by phone [410 804-4750]. There will be a site visit by a member of the Landscape Committee before final approval. The number of available trees is limited and is scheduled on a first come basis. 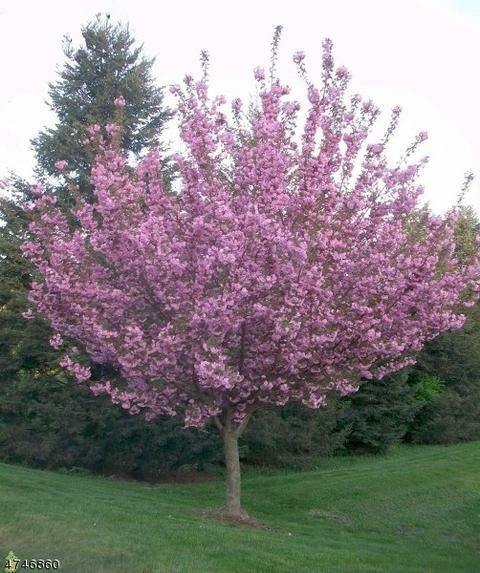 The following trees should be available for planting later in April. This program is made possible by a joint venture by Roland Park Community Foundation, Roland Park Landscape Committee and Baltimore City Department of Forestry.